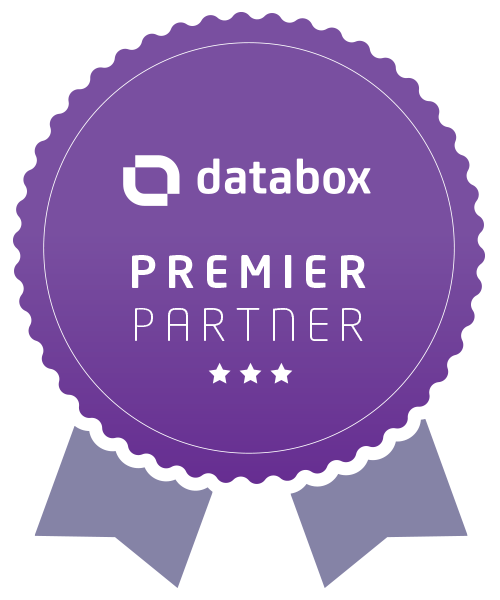 SAN FRANCISCO, CA (May 7, 2018) - Palmer Ad Agency has been named a Databox Premier Partner. Databox provides tools that allow marketing agencies to aggregate their clients’ analytics from a variety of sources while helping the agency analyze key performance indicators (KPIs) in real time. It also helps marketing agencies measure a client’s ROI based on their marketing efforts. The Databox Partner Program is designed to let marketing agencies contribute to the company’s articles, publish guest posts and provide help to Databox users when required. The company provides training sessions so agencies can enhance their skills related to performance tracking and improvement.  This includes areas like client and ad management, SEO, video marketing and many others. Palmer is heavily involved in inbound marketing and is able to retrieve KPIs from a variety of sources including Google Analytics, HubSpot, Salesforce, Google AdWords, Facebook Ads, Instagram and others. 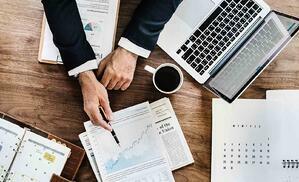 Once they have this information, Palmer is able to create unique dashboards for their clients in a unique, professional and precise way. For additional information about Palmer Ad Agency and its marketing capabilities, please visit www.palmeradagency.com.